It was the time to break pots, sing bhajans and partake of prasad. 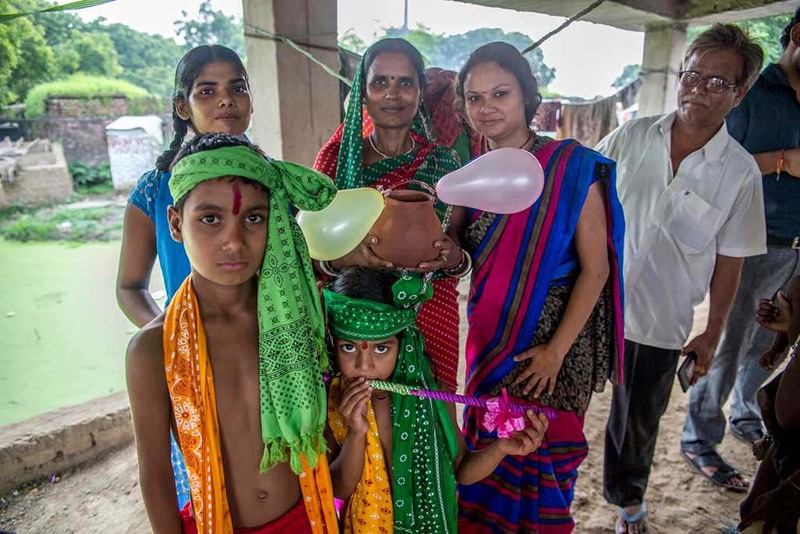 Yesterday, the people of Kanti, Haryana gathered to celebrate Janmashtami as a community for the first time in many years. All in all, 42 women and 45 children participated. Of course, the playing of Dahi Handi was one of the most joyful events of the day. The game is in memory of how Shri Krishna stole butter and milk as a child, much to the chagrin of Mother Yashoda and the Gopis! 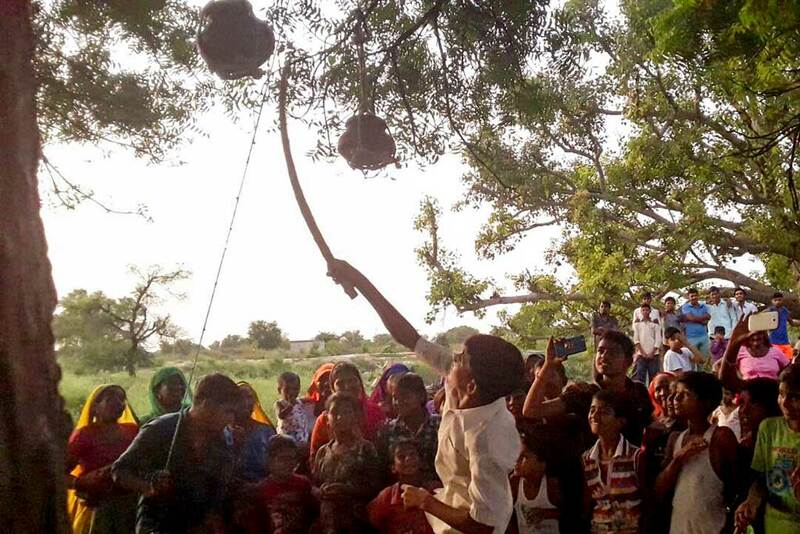 The villagers hung clay pots filled with dahi and formed teams to try to break them. Meanwhile, spectacle watchers sang and cheered them on. Of course, the tradition is for the best pot breakers to get prizes and yesterday was no different. Meanwhile in Ratanpur, Bihar, the Musahar community also gathered to celebrate the day. It was a meaningful event for them in terms of receiving the respect that is their right to uphold these traditions.